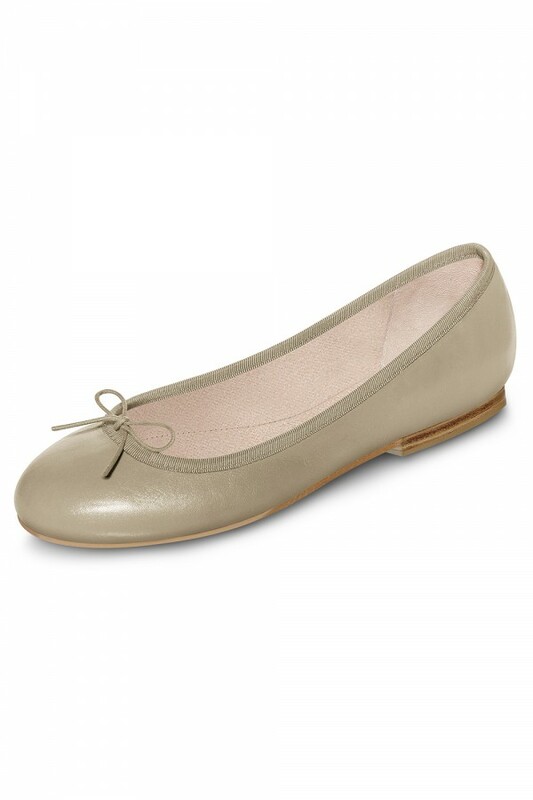 The classic everyday ballet flat is the perfect addition to your wardrobe. Made of soft Italian leather and a luxurious faux suede lining paired with our iconic padded tear drop at the heel offers superior comfort. Features an elasticized bow for a superior fit.